FREE open-source client component for seamless access to the myCloudData.net service. Use structured data storage in the cloud between your desktop & mobile applications. Always connect to your own live cloud data via myCloudData.net Just drag the myCloudData REST Client component on your form and start using the myCloudData Service as it was a local database. Whether you are developing Windows, Mac , IOS or Android applications, the myCloudData REST Client will suit your needs. 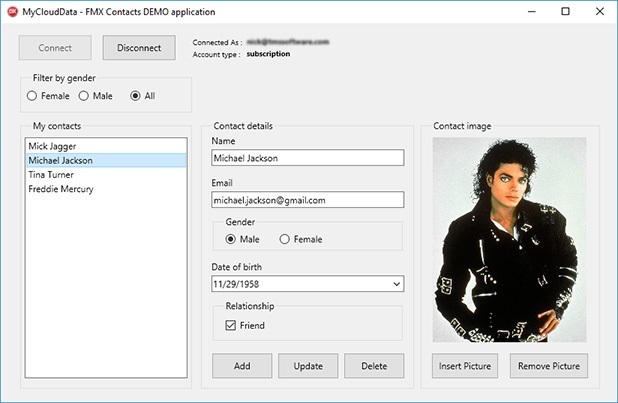 The free myCloudData REST client component is based on the REST technology that is included in Delphi 10.1 Berlin. 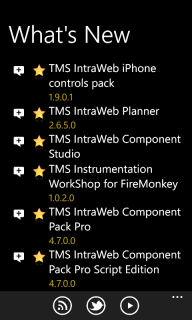 It can be used with your Delphi 10.1 Berlin IDE as-is, no need to install extra commercial libraries. 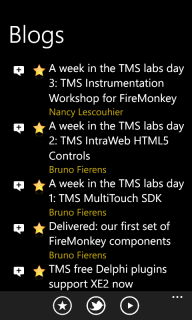 TMS What's New : IDE plugin to keep current with the latest releases, blogs & tweets from TMS software. 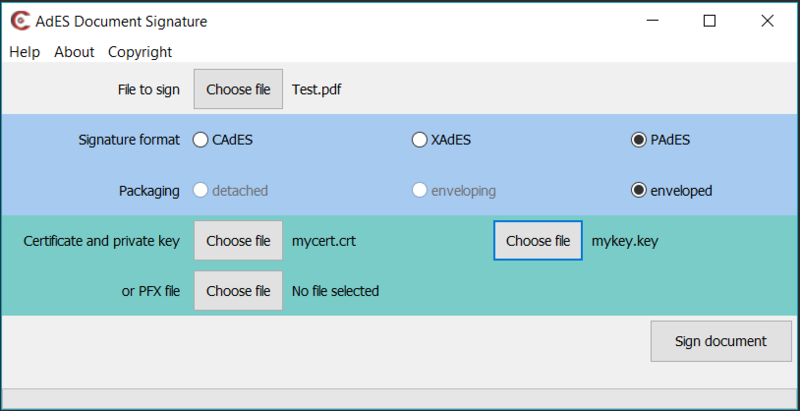 TMS Project Manager : IDE plugin to easily ZIP and upload projects. TMS Presentation Helper & Clipboard Monitor : IDE plugin to monitor clipboard, track clipboard history and to save & load code snippets for giving presentations with Delphi. TMS IDE Rich Clip : IDE plugin to copy source code with syntax highlighting to the clipboard. 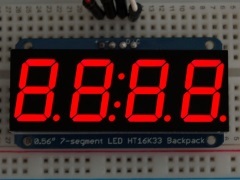 Accessing external hardware from a Raspberry Pi becomes as simple as dropping a component on the form and setting some properties or calling some methods. 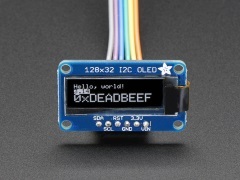 Reach-out to an exciting new world of electronics now from your Pascal applications running on Raspberry Pi with this open-source bundle of components. No need to go delving into IC docs or puzzling bits together from very limited or non-existing documentation. Just connect and go. 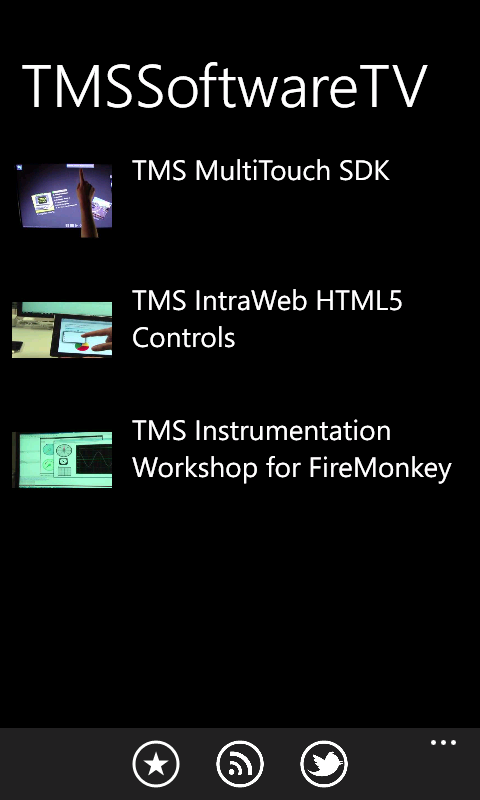 TMS FlexAnalytics is an app to get statistics from google analytics and chart it automatically from a C# app. You will need Visual Studio 2008 and FlexCel.NET to compile the source files. 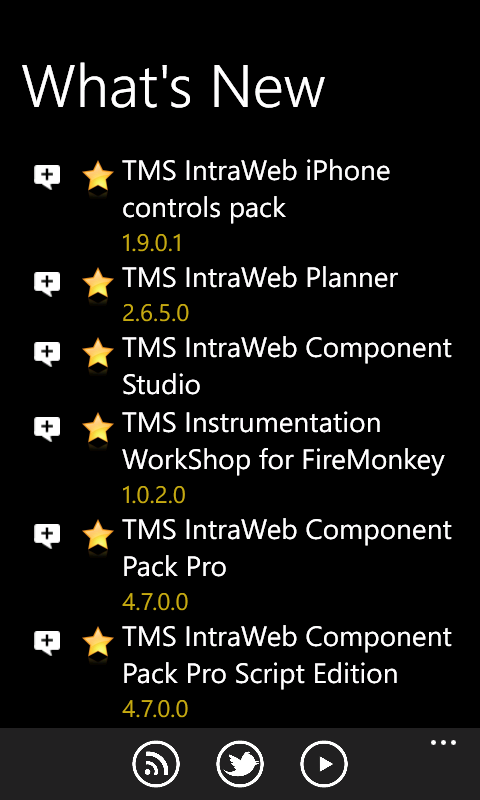 TMS UpdateBuilder is a free time-saving companion utility for the TMS TWebUpdate component. It makes building and uploading updates of your applications easy, reliable and fast. 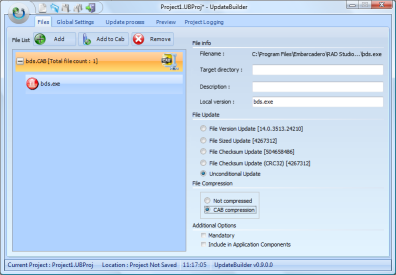 UpdateBuilder can generate the correct .INF file that contains the specification of what parts of the application need to be downloaded and how. It will also compress files if specified or build complete CAB files that contain the updated application. On top of that, it can automatically upload the update to the server. 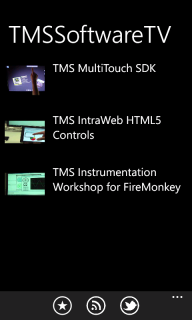 Stay in touch with the latest developments and releases at TMS software anywhere, anytime with one single Windows Phone application. View the latest blogs, tweets, product releases and Youtube training videos. What if a tool existed where you could simply right-click a file and have it sent to some FTP server and have the hyperlink available on the clipboard to paste in the email ? Then comes the power of Delphi and our component TWebCopy! It took less than 15 minutes to configure the TWebCopy component for uploading a file to an FTP server and get and set the settings for the FTP server in the registry. With Delphi, everything is easy and straightforward. 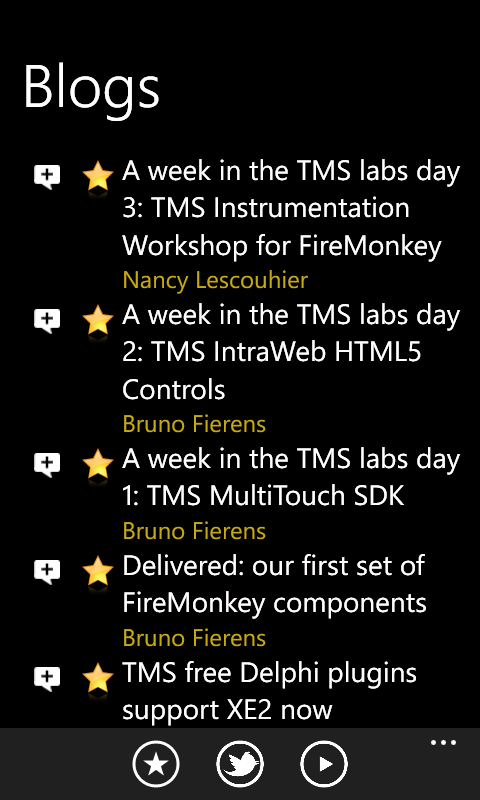 By implementing a couple of events, progress feedback can be displayed in the utility as well. The FTP server information must be configured once by starting the application and clicking the "Configuration" link. 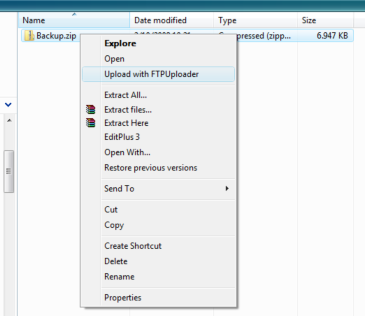 The file can also be uploaded to the FTP server by "drag-dropping" the file on to the icon. After uploading the file the link is copied to the clipboard. This free tool allows you to create images with a configurable reflection effect starting from existing images. 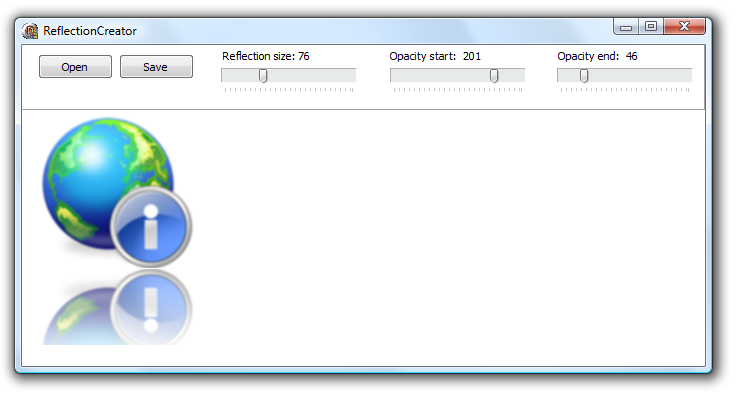 Simply load the image in the reflection creator, set the desired reflection size and reflection offset and save as a new image with reflection. This is a tool to generate a self-decrypted executable. If you want to offer an executable that can only be used and executed by the person who has the password, LockFile can help you. 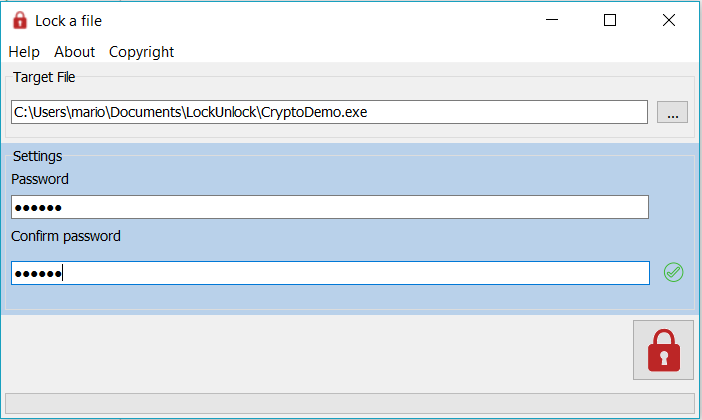 Use LockFile to encrypt any Windows executable to a �locked� executable. Send the password by a secure way to the other person and the resulting executable file. The receiver does not need any additional tool to decrypt the file. He/She just needs to execute the file, enter the password and the original file will be decrypted automatically. You can encrypt any type of file with this tool. 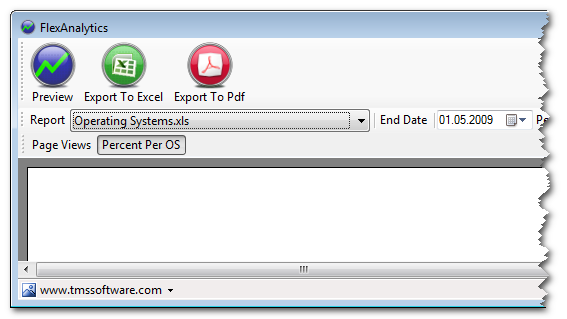 This is a tool to generate XAdES, CAdES and PAdES document signatures. 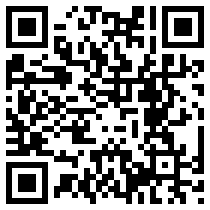 It accepts certificates in PEM or PFX format.